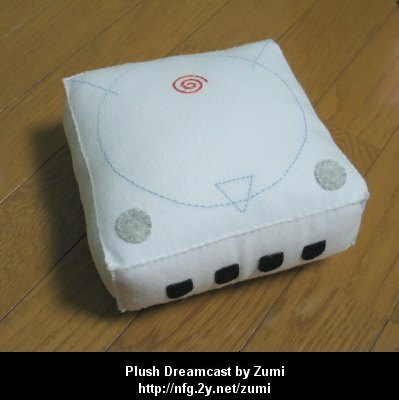 Zumi whipped this dreamcast up the other day. As a first attempt I think she did an amazing job. Here it is with eyes. 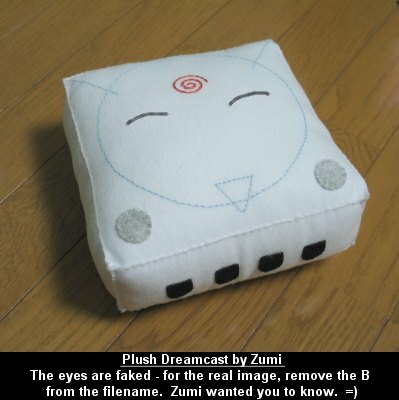 Next up: GameCube or PC Engine.